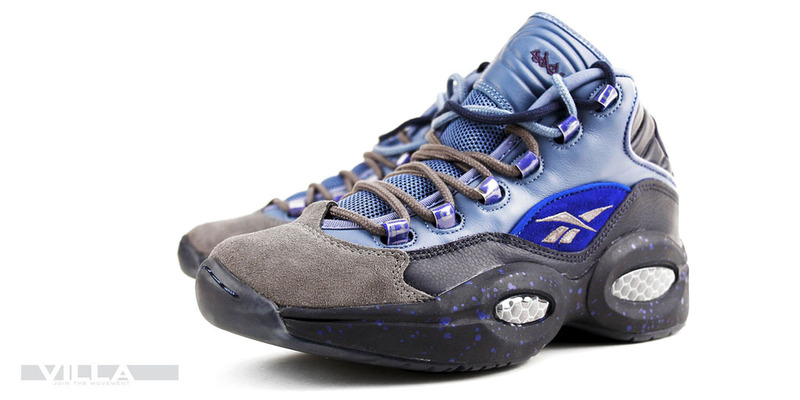 After months of anticipation, the Stash x Reebok Question is finally available. 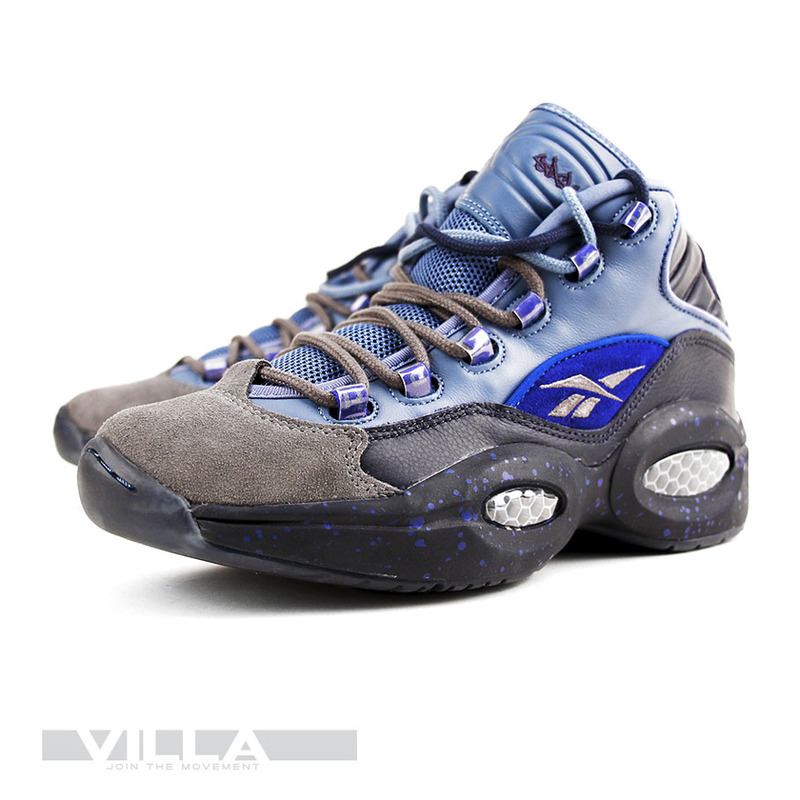 The NYC artist lends his signature scheme of varying blue tones to Allen Iverson's iconic silhouette, along with a grey suede toe cap, speckled midsole, 'Stash' embroidery on the tongue and a translucent outsole. 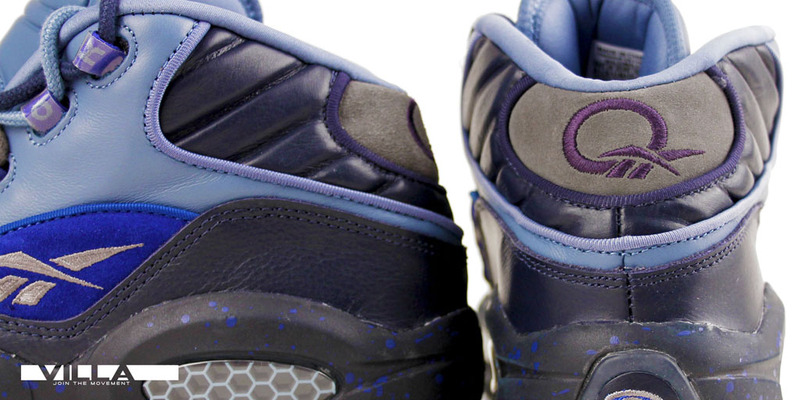 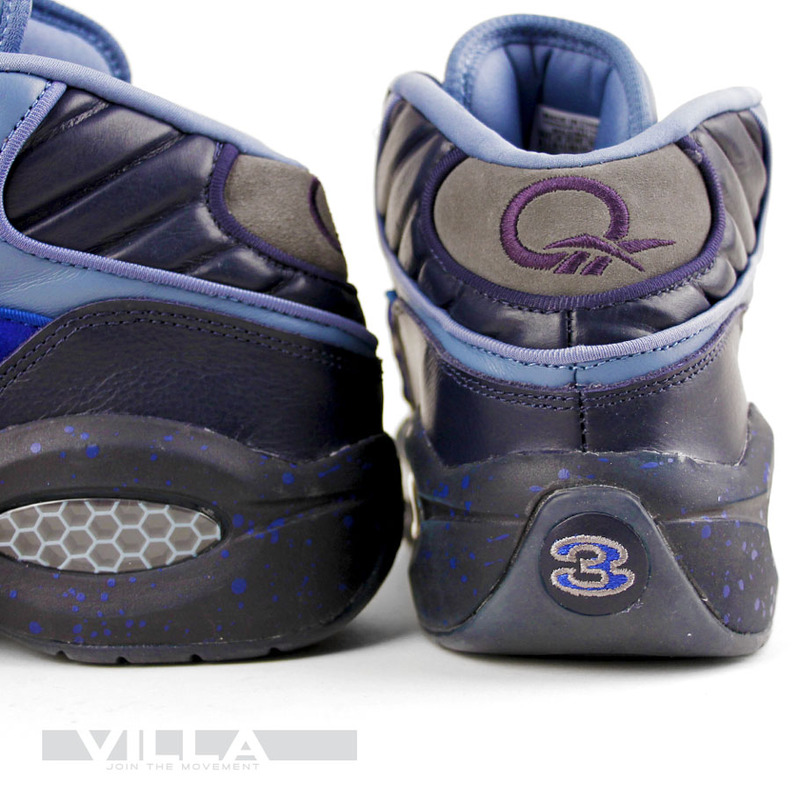 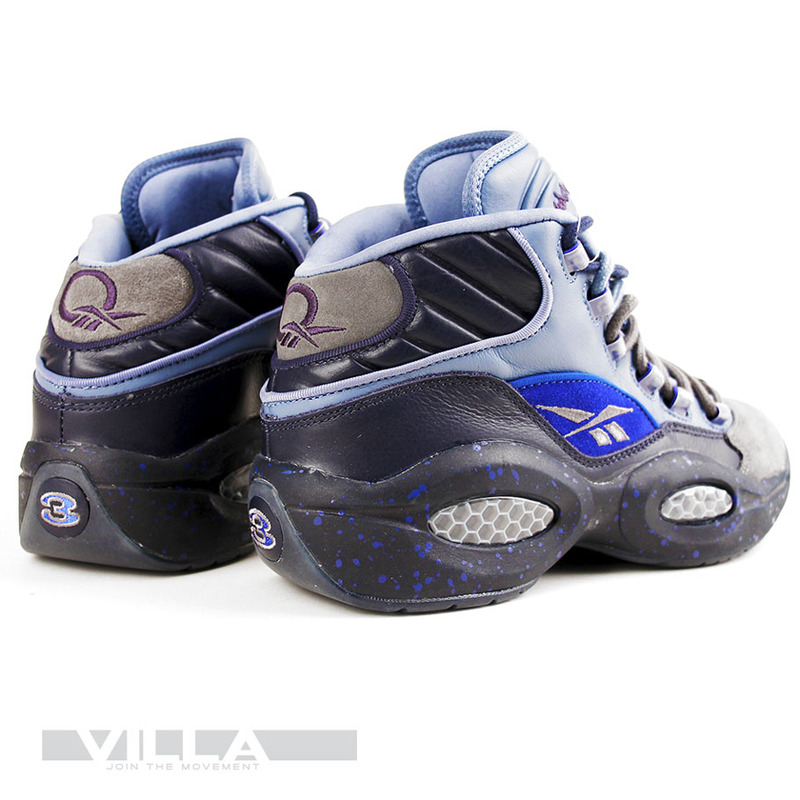 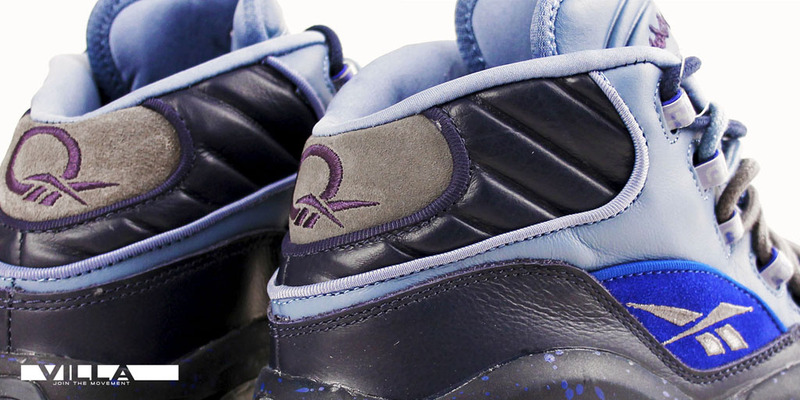 You can grab the Stash Question for $140 now at ruvilla.com.